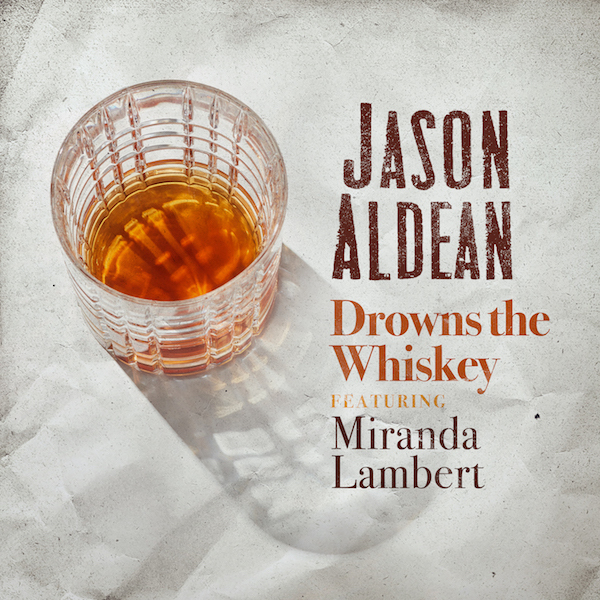 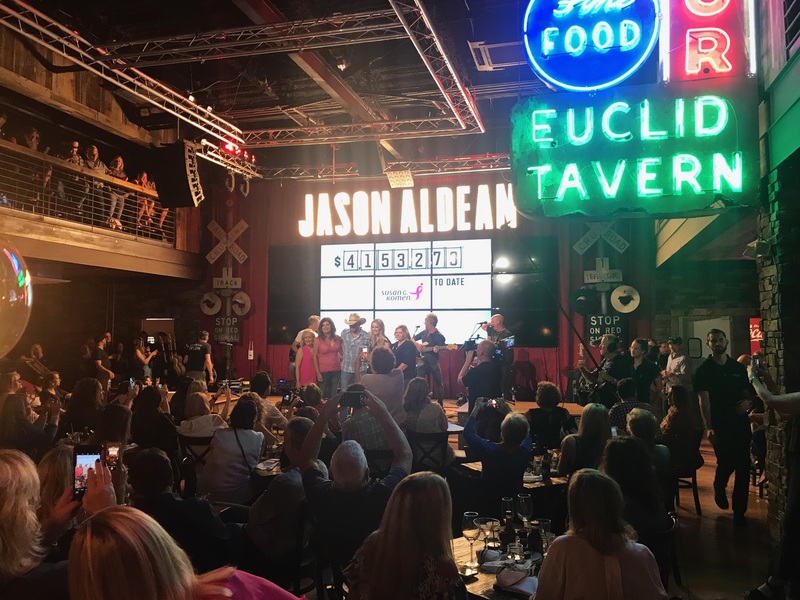 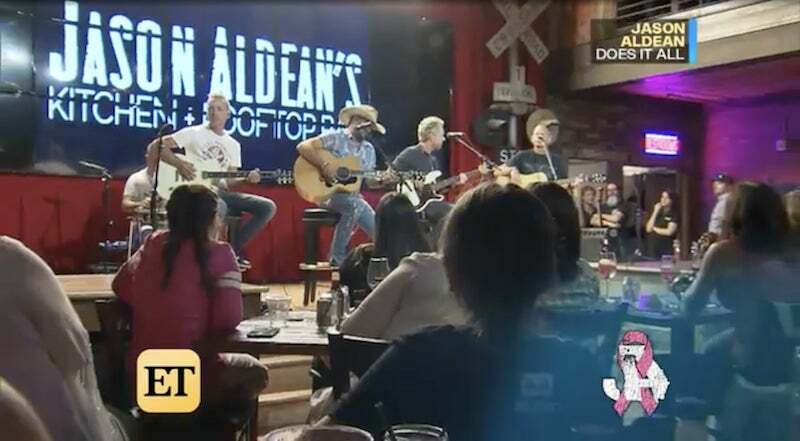 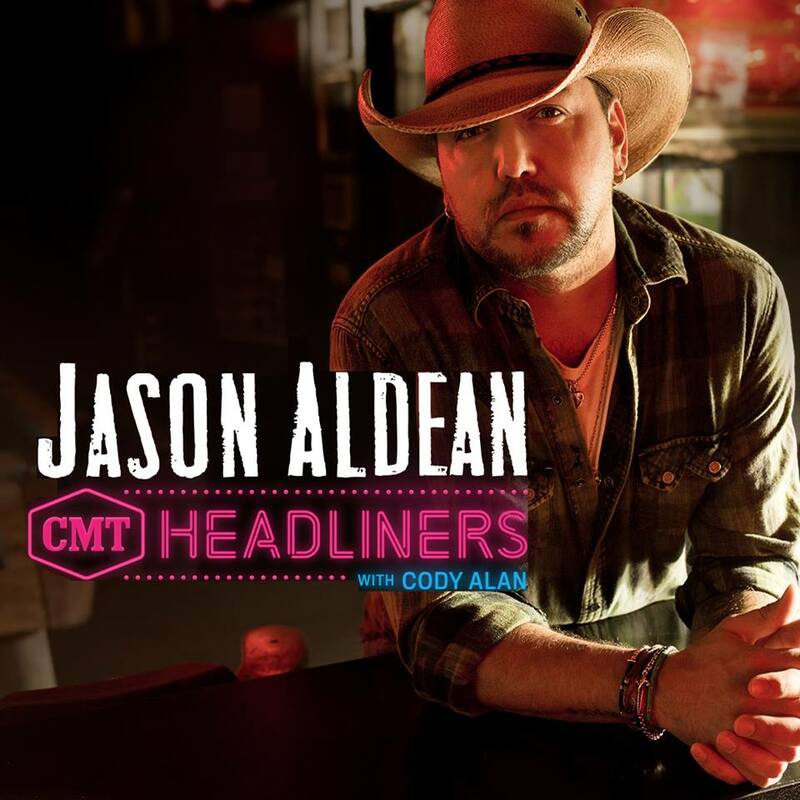 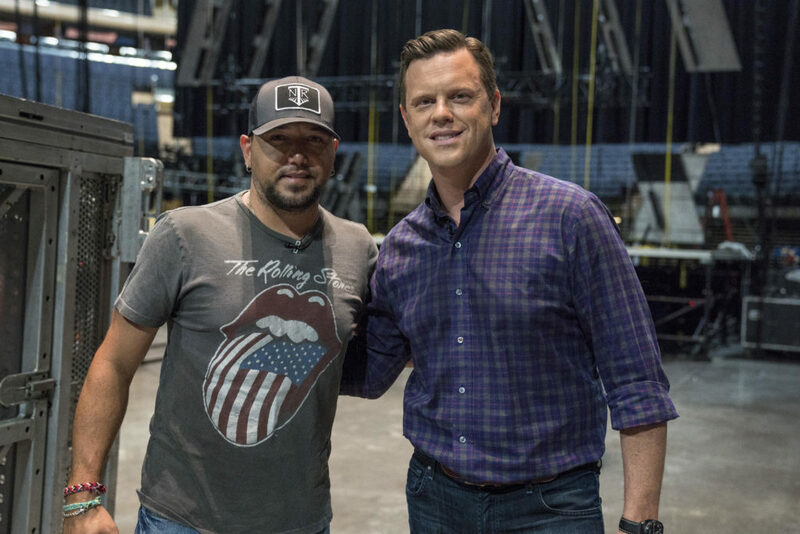 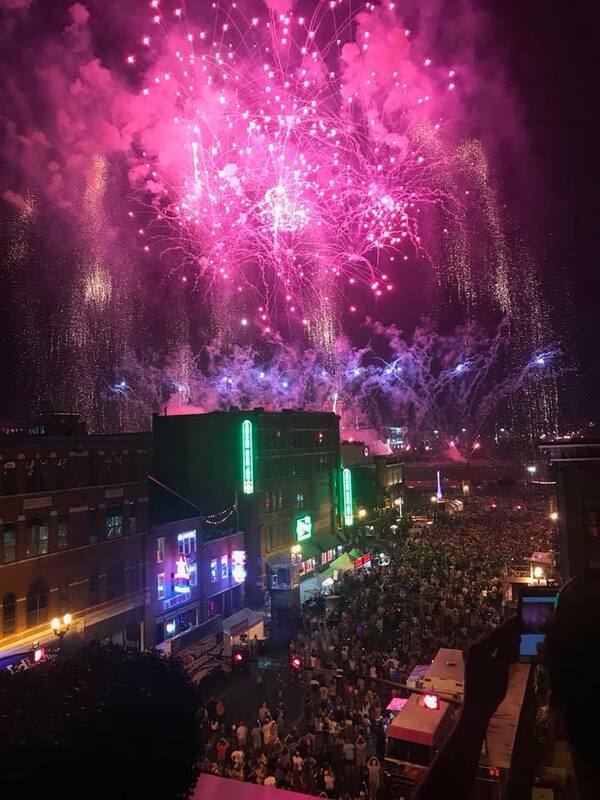 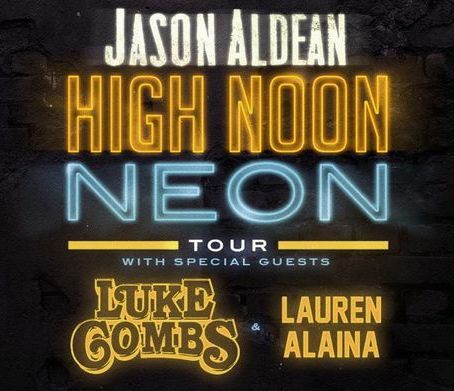 Tune in to see Jason perform live on the CMT Music Awards June 6th at 7PM CT on CMT and CMT.com. 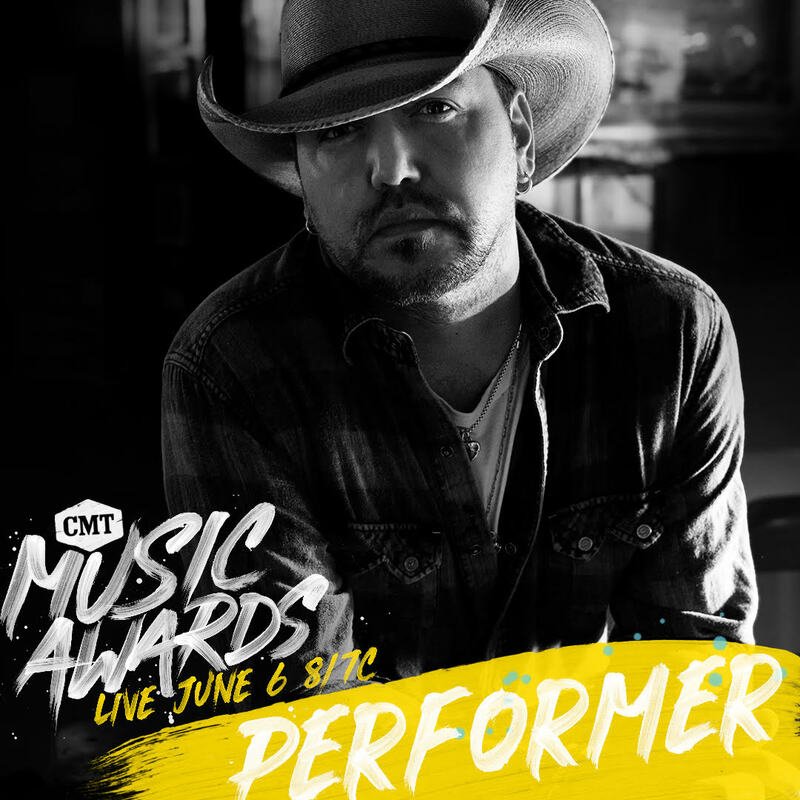 Jason is up for three awards, all of which are fan voted. 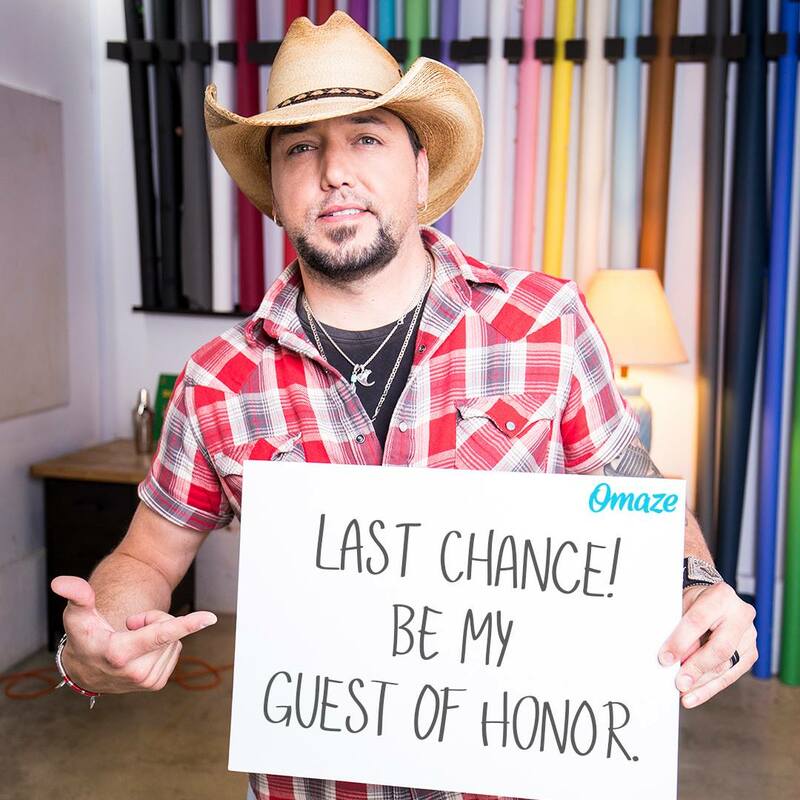 Submit your votes for your favorites now at vote.cmt.com.